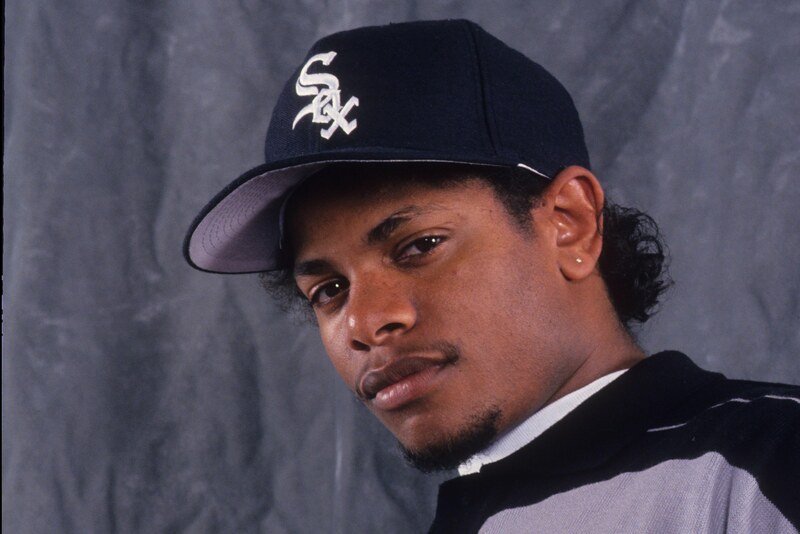 *More than 30 years after Eazy-E founded Ruthless Records as a platform for his rap group, N.W.A., his widow and son are slugging it out in court over who controls the Ruthless name, reports Variety. According to the suit, White and Lil Eazy-E tried to trademark “Ruthless Records Inc.” in 2016, but the application was rejected because it was too similar to Ruthless Records. The suit also alleges that the pair incorporated as NWA-LLC, and are also infringing on the N.W.A trademark.